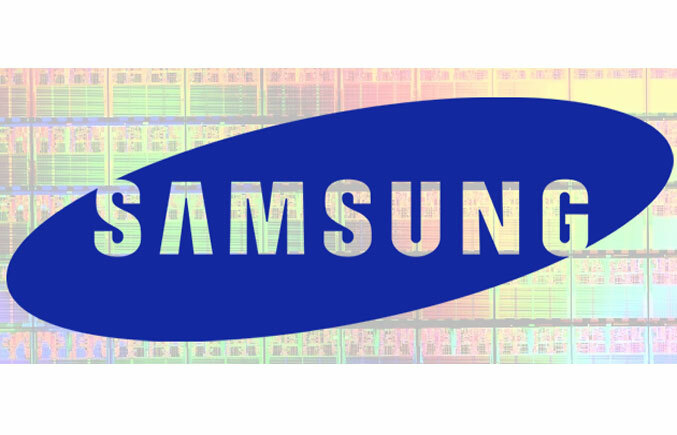 Samsung Electronics introduced its new A9-based 1GHz ARM Cortex Dual-Core Application Processor (codenamed “Orion”), manufactured for advanced mobile devices. This powerful dual processor chip platform is manufactured to meet the demands of high performance and low-power mobile devices like tables, smartphones and netbooks. Samsung’s new processing technology will be demonstrated at the seventh annual Samsung Mobile Solutions Forum. Orion is manufactured with the usage of Samsung’s forty-five nanometer low power processing technology and features two 1GHz ARM Cortex A9 Cores. Each of those cores is equipped with 32KB data cache and 32KB instruction cache. A 1MB L2 cache is also included for CPU processing performance optimization and multi-task environment fast context switching. Full high-definition playback and 3D gaming is also supported by the memory interface and bus architecture of “Orion”. The new Lower Power Dual Cortex A9 processor by Samsung is equipped with advanced multimedia features which are implemented by hardware accelerators. 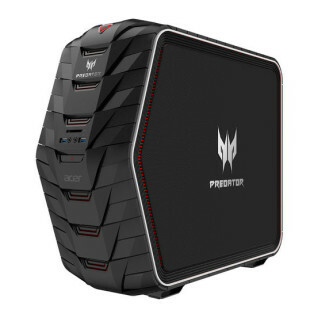 Features like a video encoder and decoder, supporting up to thirty frames per second of 1080p full high definition video playback and recording. The new processor also delivers five times the graphics performance over the previous generation of processing technology from Samsung. This processor offer consumer’s the ability to choose from different types of storage solutions like NAND flash, moviNAND, SSD and HDD, with both SATA and eMMC specifications. 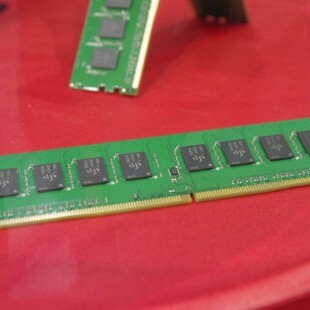 They can also have low power memory options to choose from (LPDDR2 or DDR3), which are used for high performance. A GPS receiver “baseband” processor is also equipped in Orion, in order to support location based services. Orion can also simultaneously support two display screens on one device, while driving a third external TV or monitor display through an HDMI 1.3a interface which is on-chip. The new dual-core application processor codenamed Orion, by Samsung, will be available in the fourth quarter of this year, scheduled for massive production in the first half of next year.